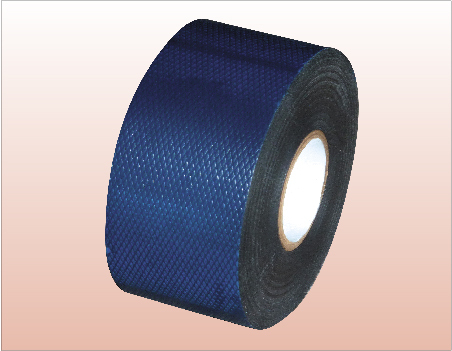 Rubber Splicing Tape is an economical low voltage rubber vinyl insulating tape that is self-fusing with thick poly liner. It will bond quickly to itself to form a solid mass of water-tight protection for electrical wire and cable splices, split bolt connections, and motor leads up to 600V. It’s recommended to be overwrapped for mechanical protection and durability with friction or vinyl tapes. #27060 is same as #27030 except double thick for quick insulation buildup and higher insulation properties per layer.